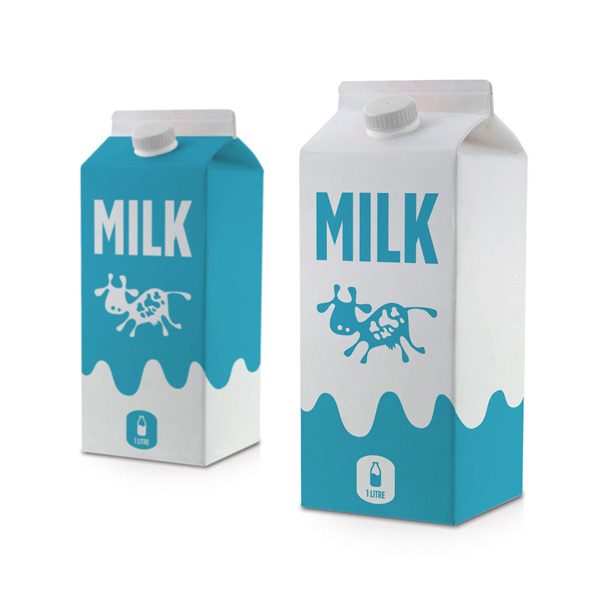 Cartons are commonly known as gable top milk containers, juice box type containers, and paper based ice cream tubs. Unfortunately, these cannot go into your recycling container. Foil pouches are not recyclable. These go in the garbage. Buy beverages in bulk to reduce packaging waste or choose products sold in recyclable packaging.